Founder, New China Capital Management LLC. 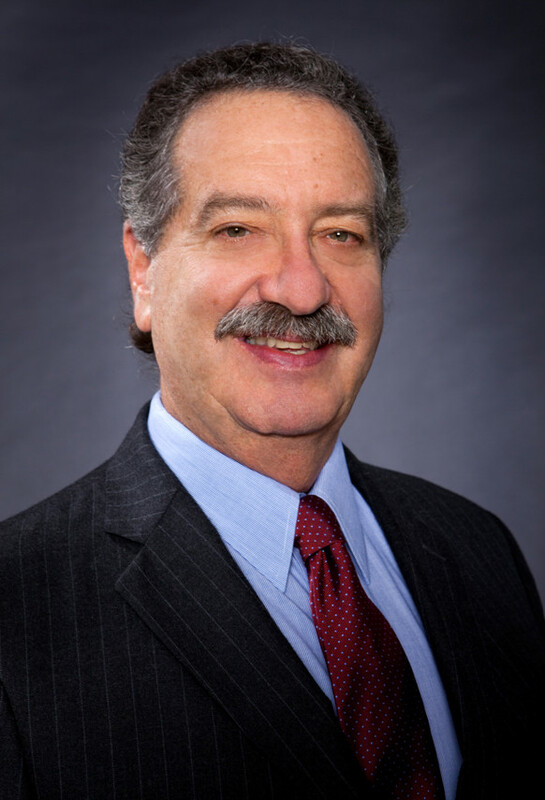 Donald Sussman (born Selwyn Donald Sussman) is an American financier and philanthropist. He is the founder and Chief Investment Officer of the Paloma Funds and the founder of New China Capital Management LLC.